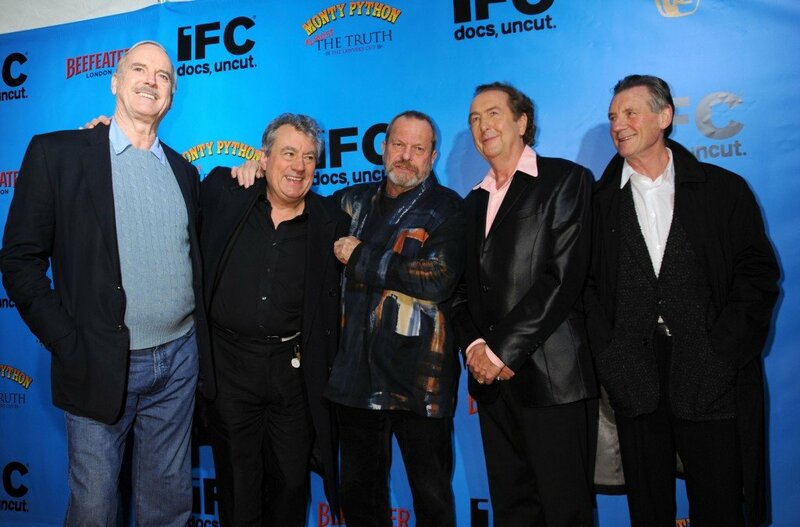 The surviving members of British comedy group Monty Python are to reform for a stage show, Terry Jones, has confirmed. The reunion is expected to be announced officially at a press conference being held in London on Thursday. John Cleese, Eric Idle, Terry Gilliam, Michael Palin and Terry Jones are all due to appear at the event. The last time the five remaining members of the iconic comedy group appeared together was in 1998 at the Aspen Comedy Festival. The sixth member of the comedy troupe, Graham Chapman, died in 1989. The press conference will take place at the theatre where Monty Python Spamalot is running – The Palace Theatre in London’s West End.